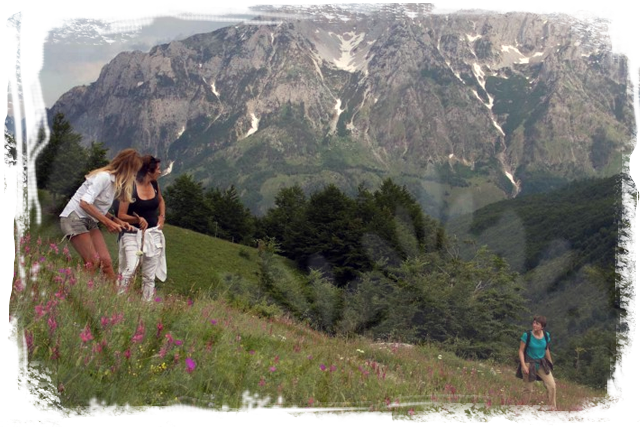 In spite of its modest size, Albania offers many opportunities for hiking trips and tours and trekking possibilities. 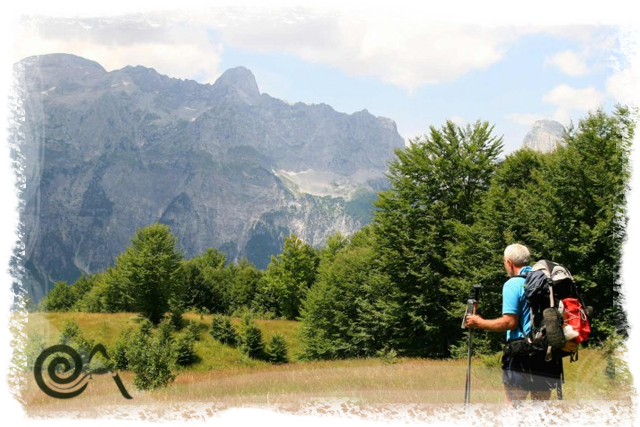 All are accompanied by views and sights you won’t see anywhere else in Europe. 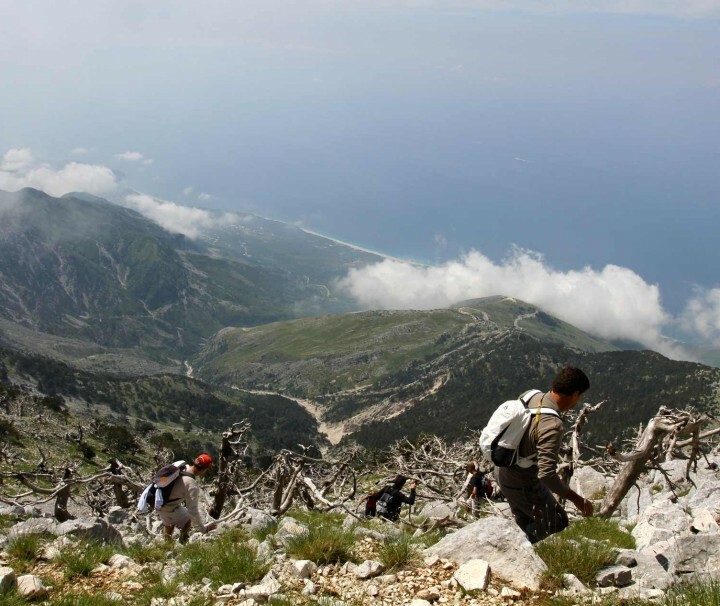 In Southern Albania we organize walking and hiking holidays running along the crystal-blue waters of the Ionian Sea and then hiking up to high ridges and panoramic peaks. 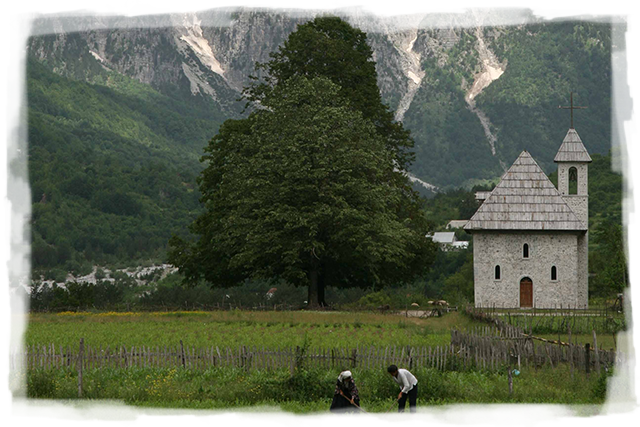 We walk through pine forests, olive and citrus groves and visit monuments along the way that highlight an incredibly rich history of Albania. 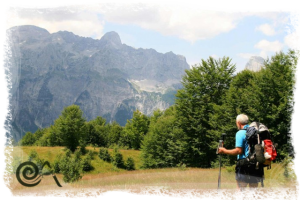 In the Northern Albania, we hike through the fairytale scenery of the rural valleys of Valbona, Thethi and Vermosh. 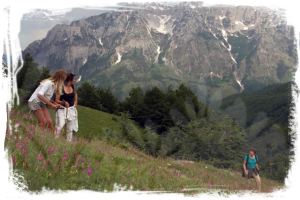 We cross the high passes while admiring towering mountains that together form the “Alps” of Albania. All our tours are also bookable as private tours. 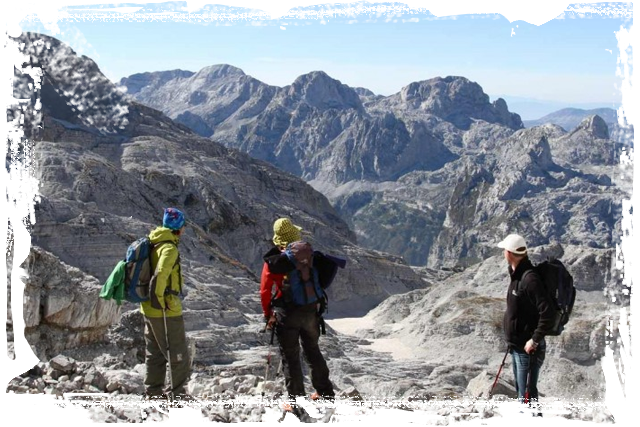 If you would like us to organize a tailor-made tour, please contact us via the tailor-made tour page.